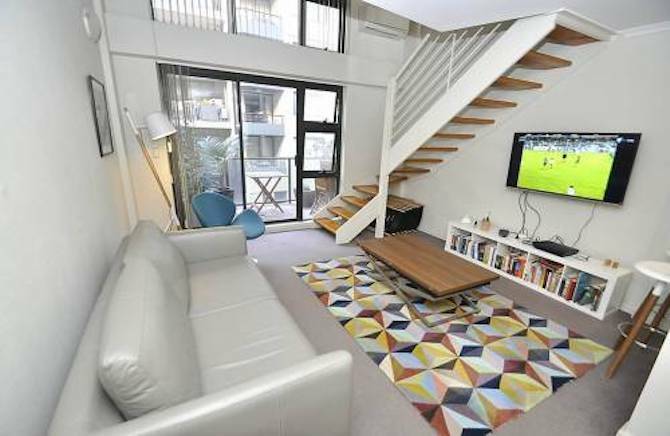 Furnished apartment rental in Balmain. 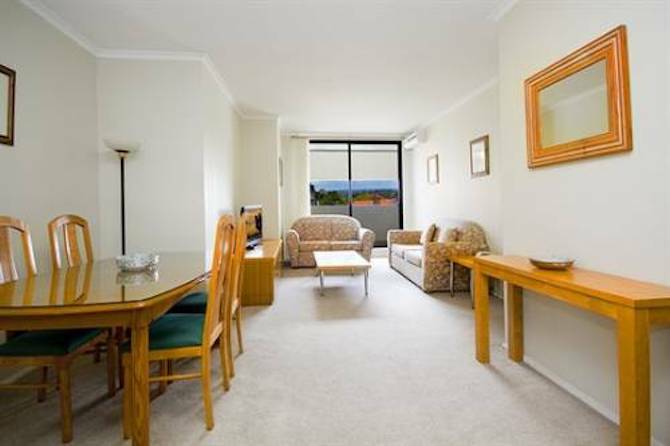 This furnished two bedroom apartment is located on Withcombe Street, Balmain. This two bedroom apartment comes complete with modern furniture, fixtures and fittings including DVD player, Plasma TV, Washing machine, Dryer and Dishwasher. The property also includes car parking.